ian(:. ian(:. 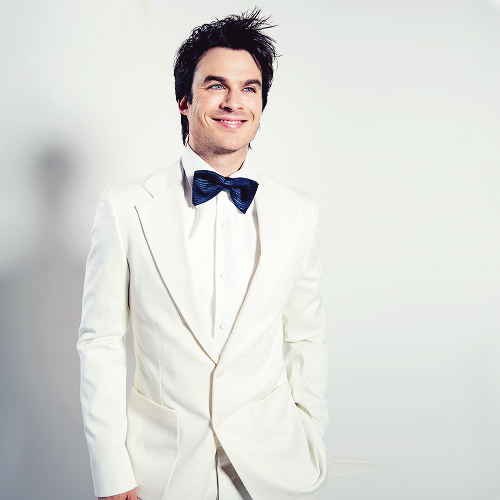 Wallpaper and background images in the Ian Somerhalder club tagged: ian somerhalder. This Ian Somerhalder photo might contain business suit.